If yes, please specify which language(s) spoken. Please list which culture(s) you are familiar with. Please list any special interests, hobbies, training, or skills that you possess. Please specify any previous or present volunteer positions. Have you had a person close to you die within the last year? 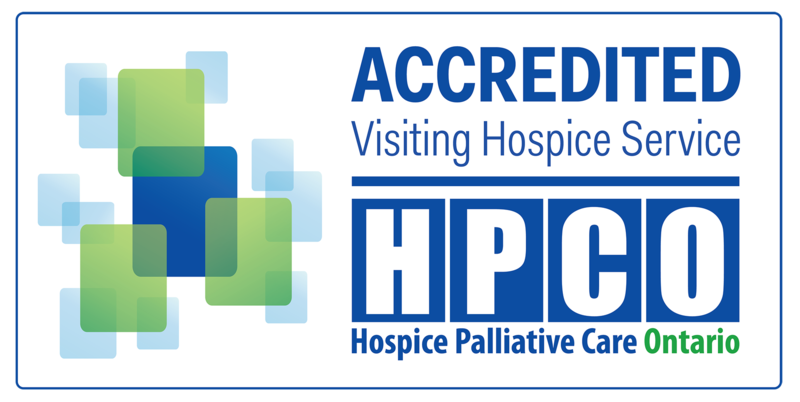 Have you had any experience with death, dying, palliative care, or terminal illness? Please list a professional reference. This can be a manager, supervisor, coworker, teacher, counselor etc. Please list a personal reference. This can be a friend, neighbour, volunteer, etc. (Note: this should not be a family member).